The tax man cometh, and he cometh today (or really, April 18th for those of you who really like to procrastinate. 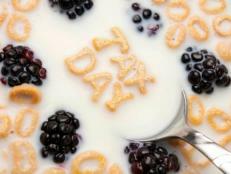 Thanks to some fancy governmental footwork, Tax Day 2011 was extended a bit.) But whether you owe Uncle Sam, or he owes you, you still gotta' eat. If you're expecting a big check, hopefully you're planning a fancy feast, but if you're the one writing the big check, don't worry, you won't be stuck eating Fancy Feast; we've got plenty of delectable options for those looking to save and for those who want to splurge. 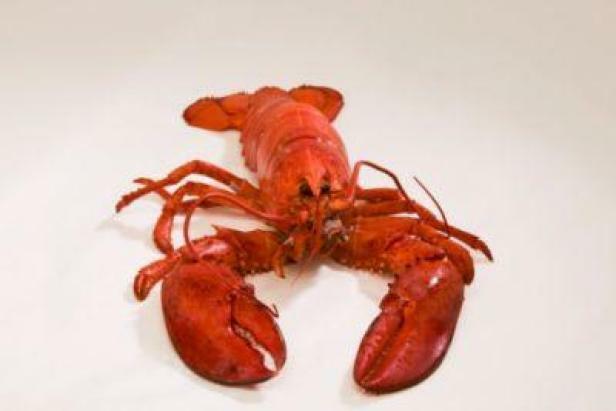 Surf: When it comes to seafood, lobster is about as extravagant as it gets, so its usually reserved for special occasions, like Valentine's Day, anniversaries, or tax refund day. But monkfish, a decidedly unattractive creature when encountered in the wild, tastes a lot like lobster but is kinder to your wallet. Turf: Prime rib, the fancy stuff you order at other peoples' weddings and grill up for dad one day out of the year is worth splurging on if you're due a nice refund. But the more budget-conscious needn't suffer; when marinated, skirt steak is just as tender, but doesn't cost nearly as much. 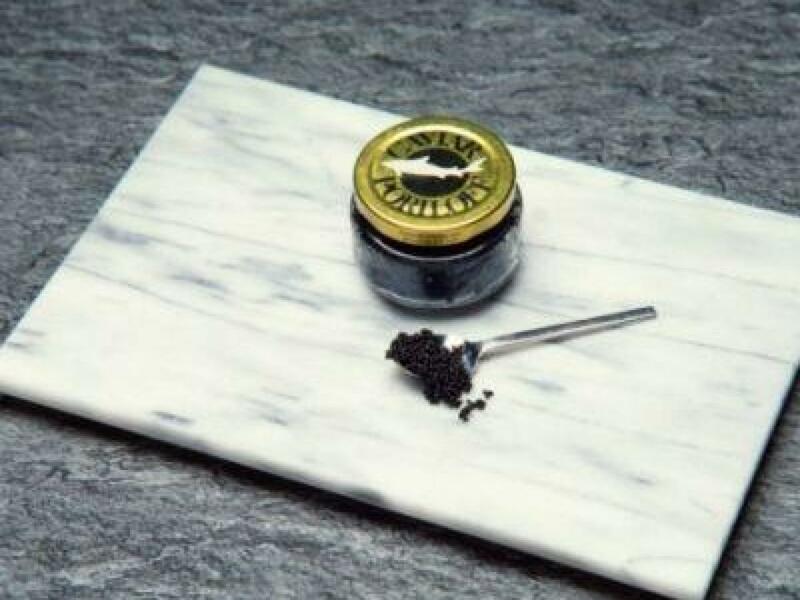 Caviar: Is there a more luxurious ingredient than caviar? Probably not. It's a celebratory indulgence, indeed, but for those without the cash, or the taste for the briny little beads, go for Texas "caviar" and save a bundle, instead. 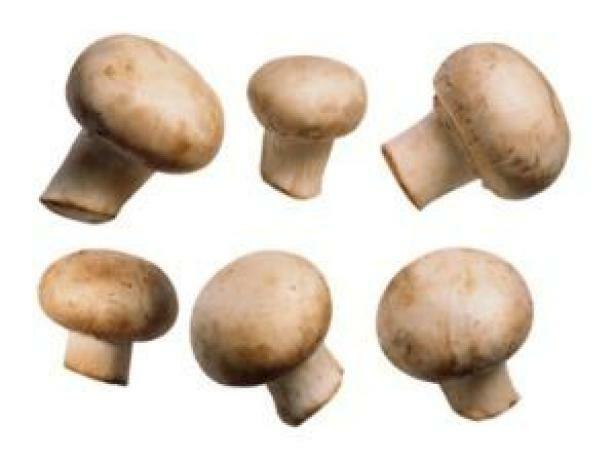 'Shrooms: Truffles, the exceedingly haute, tremendously flavorful, delightfully earthy and extraordinarily priced edible fungus are cousin to easy-to-find button mushrooms, and both give pizza a gourmet edge. The pizza below calls for truffle oil as well as shaved white truffles and is out-of-this-world in flavor, but likely out-of-budget for most weeknight meals, but the lesser-priced alternative is just as heavenly; it relies on the fresh flavors of onion and basil for an extra boost. 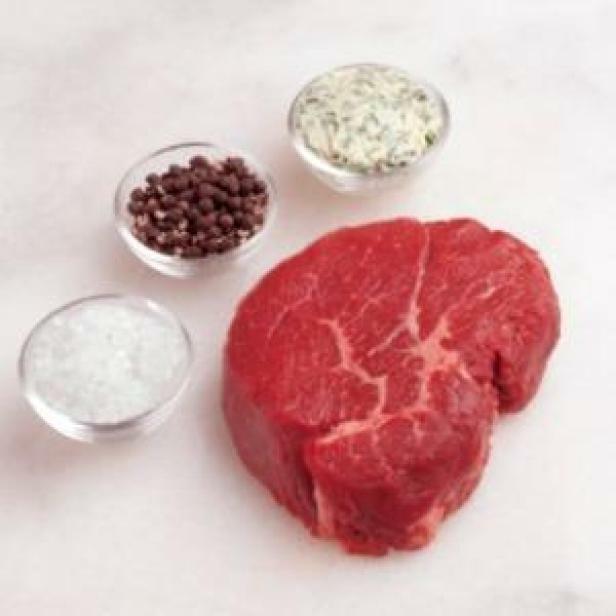 What are your favorite budget-busting ingredients? What secret economical ingredients do you have up your sleeve? 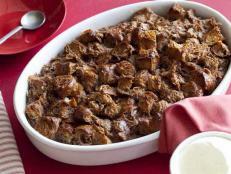 Get the best Tax Day deals for 2012 on Cooking Channel's blog, Devour. 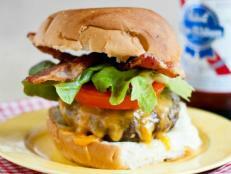 Get Cooking Channel's take on the best in food news, recipes and more from around the web, including the best burger and cookout recipes. 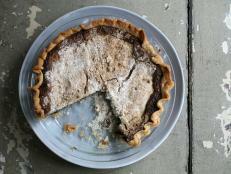 It was buttery, nutty and all-around delicious. 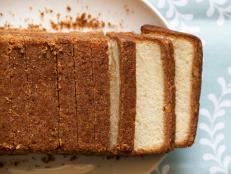 I had to have the recipe and went on a mission to find out more about this incredible cake. Cheese, beer and pretzels all in one? 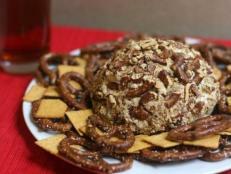 This easy cheese ball recipe is the perfect addition to your Father's Day Menu. 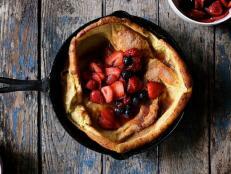 Get Cooking Channel's take on the best in food news, recipes and more from around the web, including the best Mother's Day brunch recipes. Pi Day is a great day to celebrate mathematics and a greater day to eat pie. 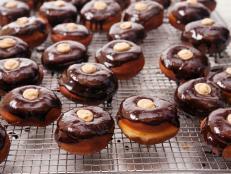 Celebrate National Donut Day by making your own beloved, sugar-dusted treats with Cooking Channel's best donut recipes. 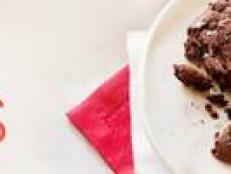 Skip traditional treats this Valentine's Day and make a decadent dessert that will keep you satisfied for days. 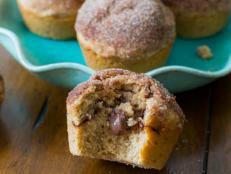 These bread pudding recipes make enough for a celebratory crowd or can be a sweet treat for the whole weekend for you and your sweetie.